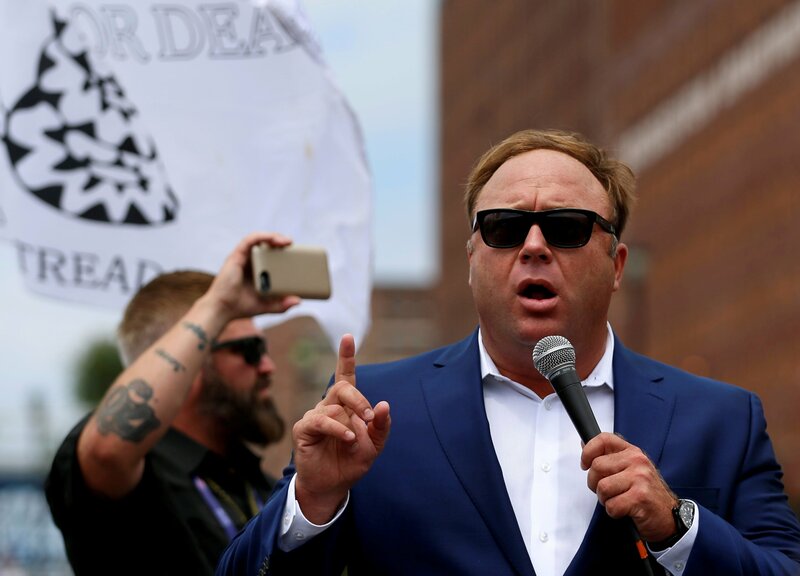 Alex Jones has claimed he himself is being defamed following lawsuits brought on by the parents of children killed in the Sandy Hook school shooting. 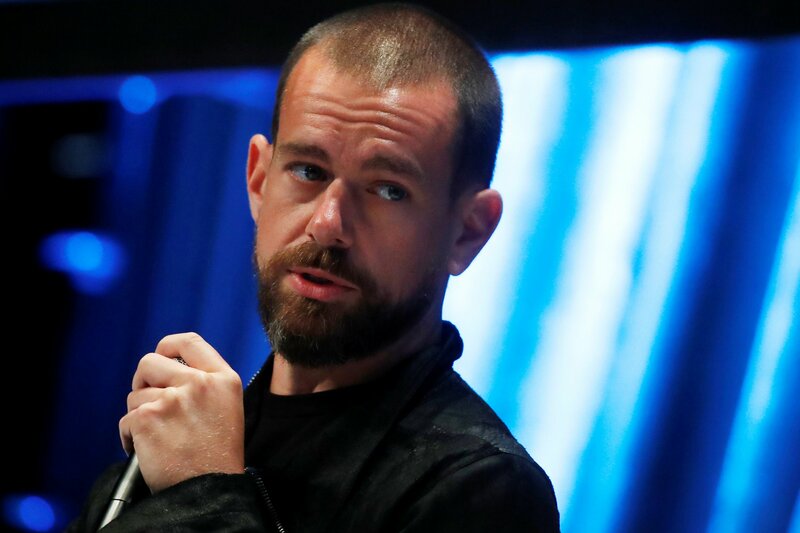 Jones added suggestions of him saying the Sandy Hook shooting was a hoax was merely him playing “devil’s advocate.” He told his listeners: “We looked at it, and I don’t think the thing was a hoax. 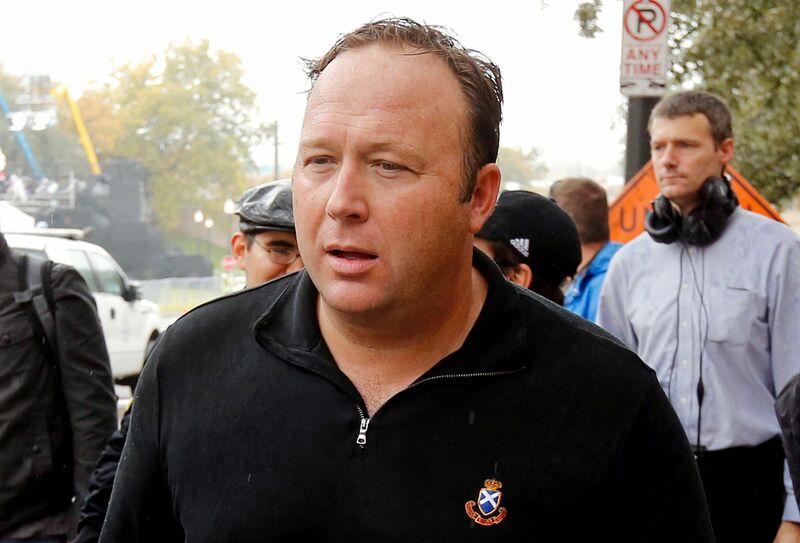 Jones also claimed an interview with grieving parent De La Rosa and CNN’s Anderson Cooper was filmed on blue-screen and not on location. 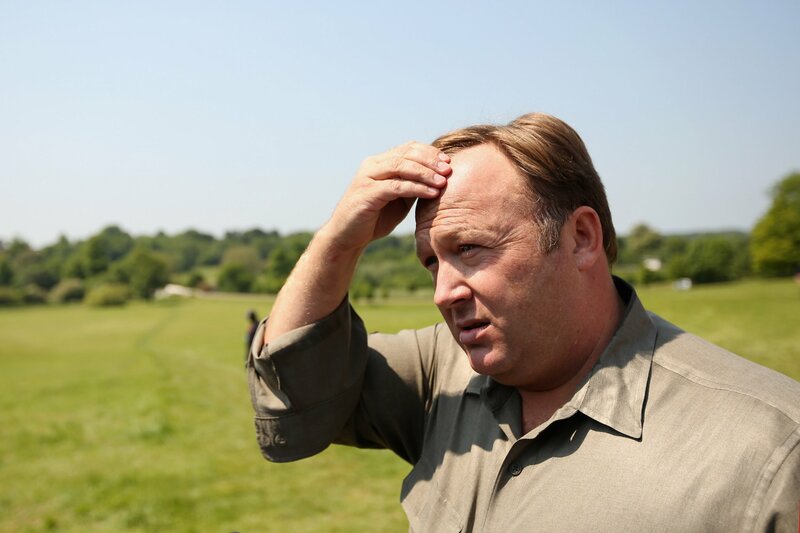 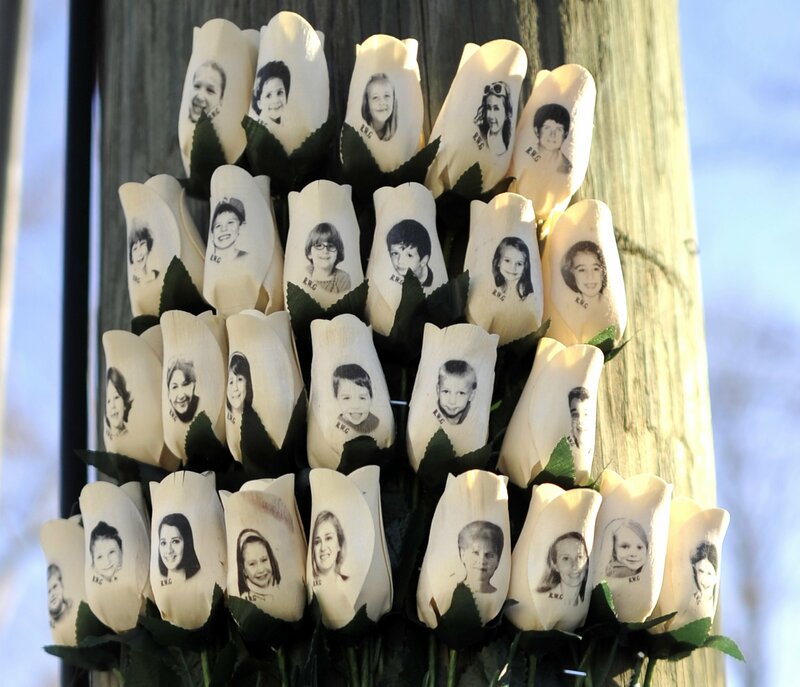 Speaking to NBC’s Sunday Night with Megyn Kelly last June, Jones again said how he never actually believed no children were killed in Newtown.